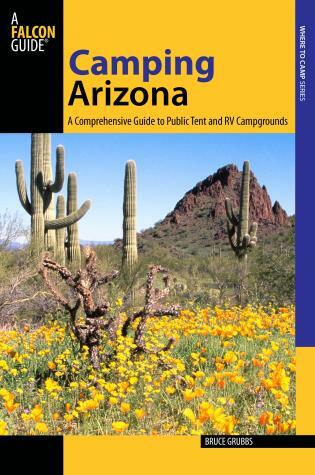 This fully updated and revised comprehensive guidebook gives detailed descriptions of more than 150 public campgrounds throughout Arizona. These are campsites managed by national, state, city, and county parks; the USDA Forest Service; the Bureau of Land Management; tribal organizations; and several private companies. They're in remote wilderness areas and near cities, in deserts and on mountaintops, along raging rivers and by popular lakes. 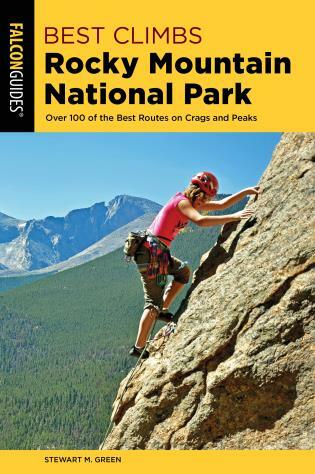 Easy-to-use maps and charts will help you choose the perfect site for your next camping trip, whether you're going alone, as a family, or with a group. Bruce Grubbs is an avid camper, backpacker, hiker, mountain biker, and cross-country skier who has been exploring the American desert for over thirty years. 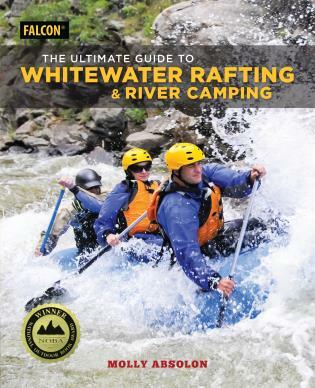 A professional outdoor writer and photographer, he has written over a dozen Globe Pequot Press/FalconGuides, including Hiking Arizona. He lives in Flagstaff, Arizona.